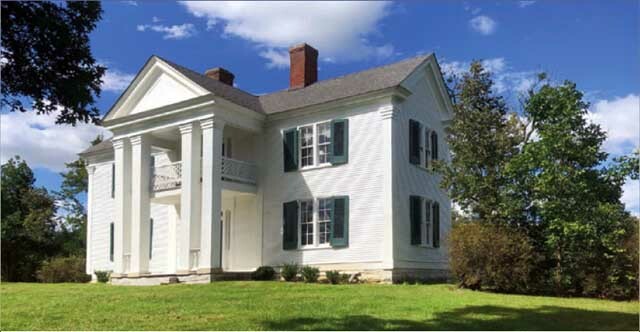 The photographs below were submitted to the jurors of the Directory of Traditional American Crafts by Rachael Kinnison. 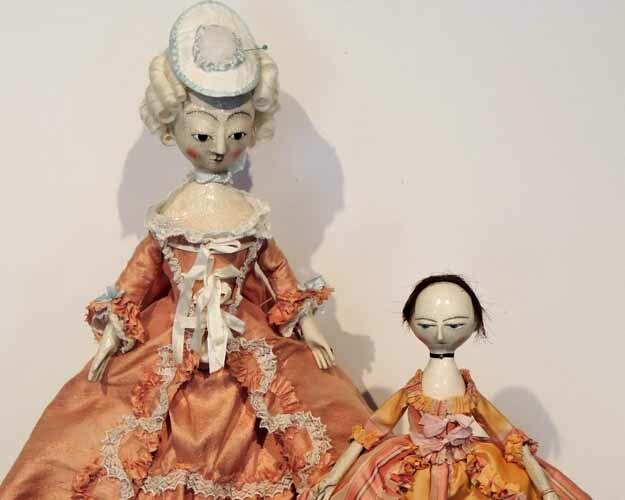 Rachael Kinnison 's work from 2018 in the category Toys and Dolls. 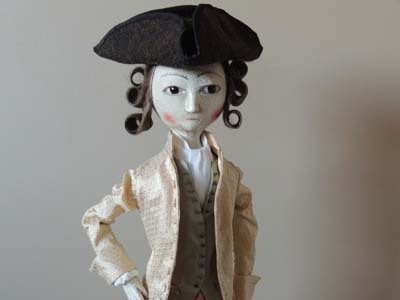 Rachael Kinnison 's work from 2017 in the category Toys or dolls. 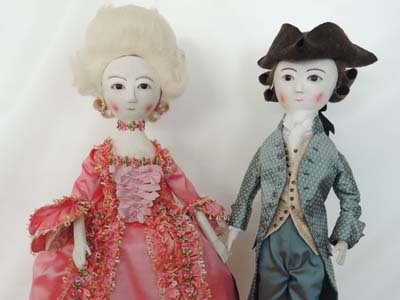 Rachael Kinnison 's work from 2016 in the category Toys or dolls. 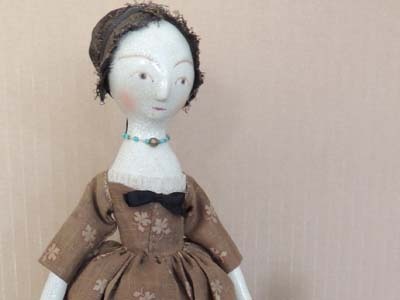 Rachael Kinnison 's work from 2015 in the category Toys or dolls. 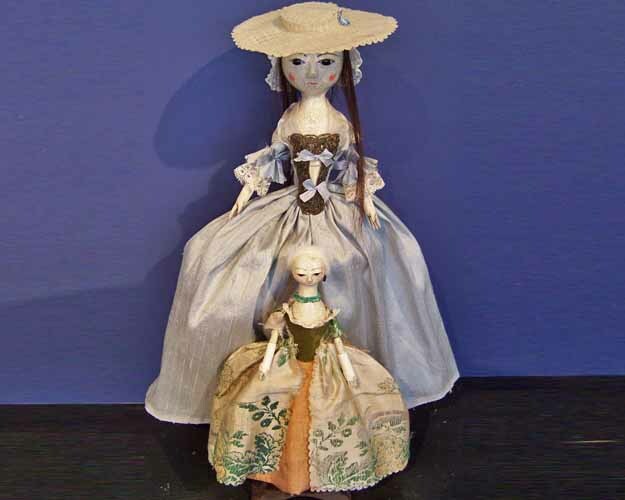 Rachael Kinnison 's work from 2014 in the category Toys or dolls. 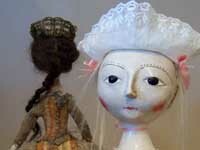 Rachael Kinnison 's work from 2013 in the category Toys or dolls. 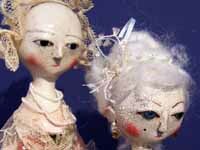 Rachael Kinnison 's work from 2012 in the category Toys or dolls. 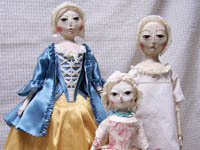 Rachael Kinnison 's work from 2011 in the category Toys or dolls. 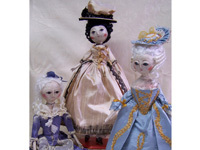 Rachael Kinnison 's work from 2010 in the category Toys or dolls. 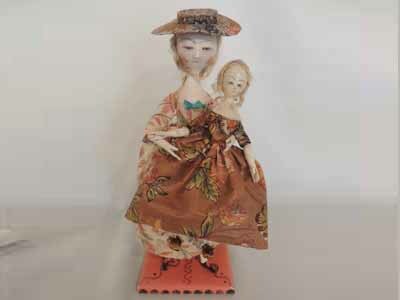 Rachael Kinnison 's work from 2009 in the category Toys or dolls. 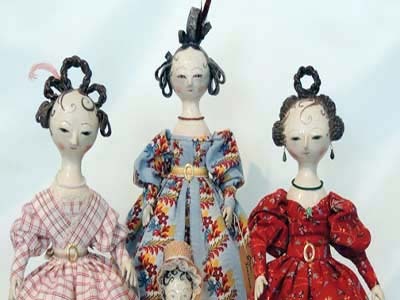 Rachael Kinnison 's work from 2008 in the category Toys or dolls.